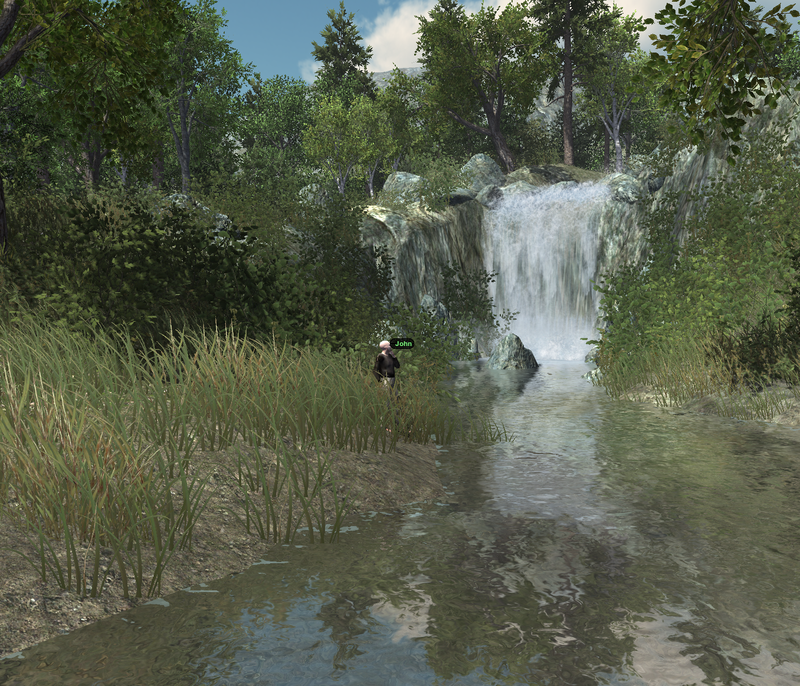 I spent some time today putting together a new waterfall area in my Jibe world. 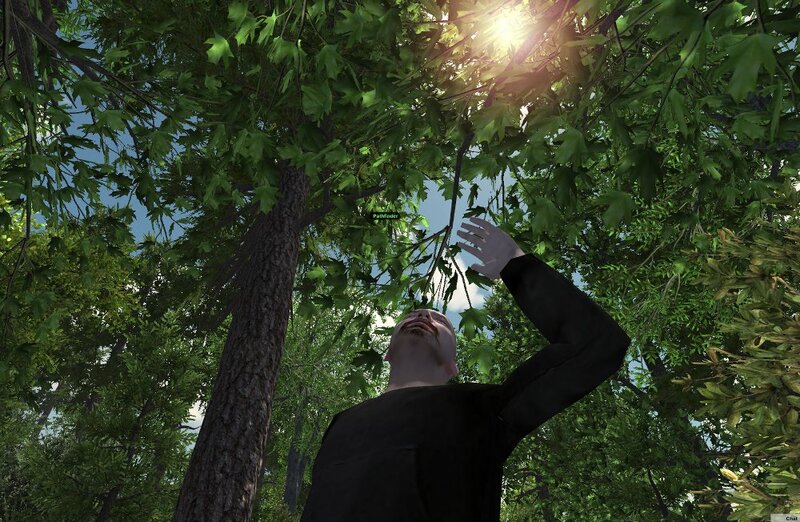 It’s full of ambient sounds and dynamic shadows. A very peaceful place. 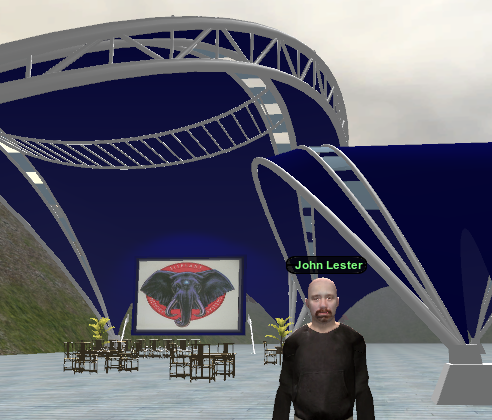 You can visit it by going to my Jibe world and clicking on the “Waterfall” button in the upper left corner of the screen. For more pics, see this nice set of photos taken by Key Gruin. Thanks for visiting, Key!